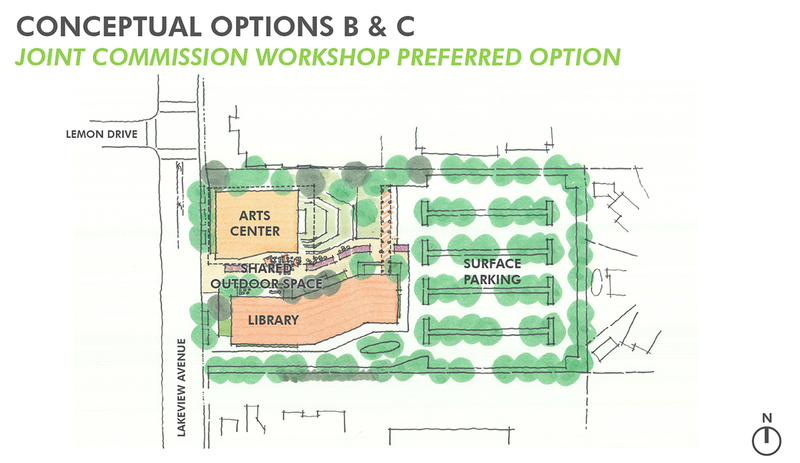 We are pleased to announce that the City of Yorba Linda Planning Commission will hold a public hearing to consider the new Yorba Linda Public Library and Arts Center. The public hearing will be held in the City Council Chambers, 4845 Casa Loma Avenue, on Wednesday, July 26, 2017 at 6:30 p.m. All interested persons are invited to attend the public hearing and express opinions regarding the project. For additional information regarding the public hearing, please contact the Planning Division at 714-961-7130.